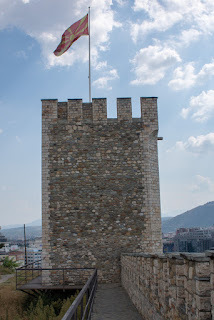 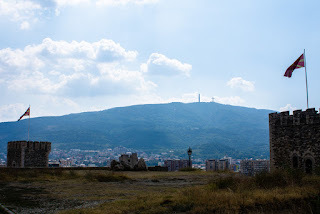 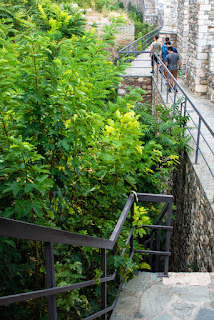 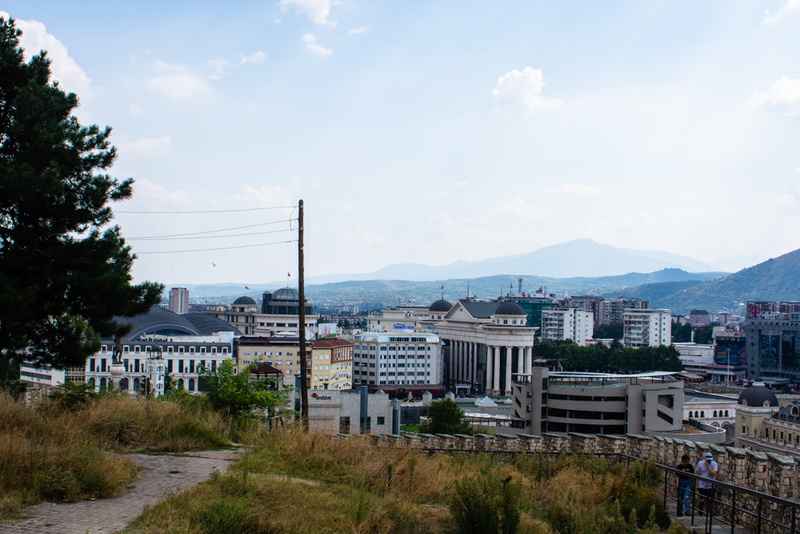 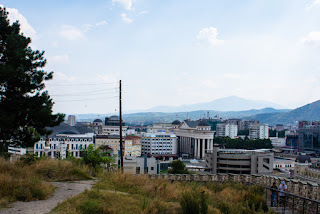 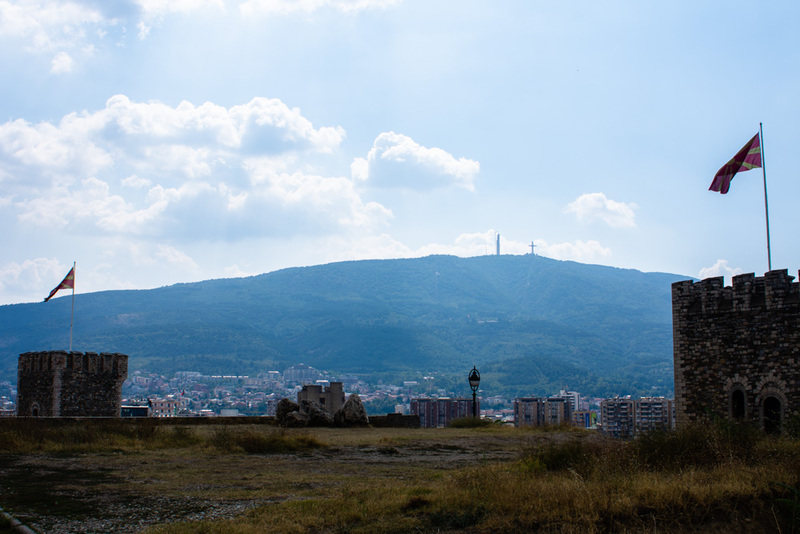 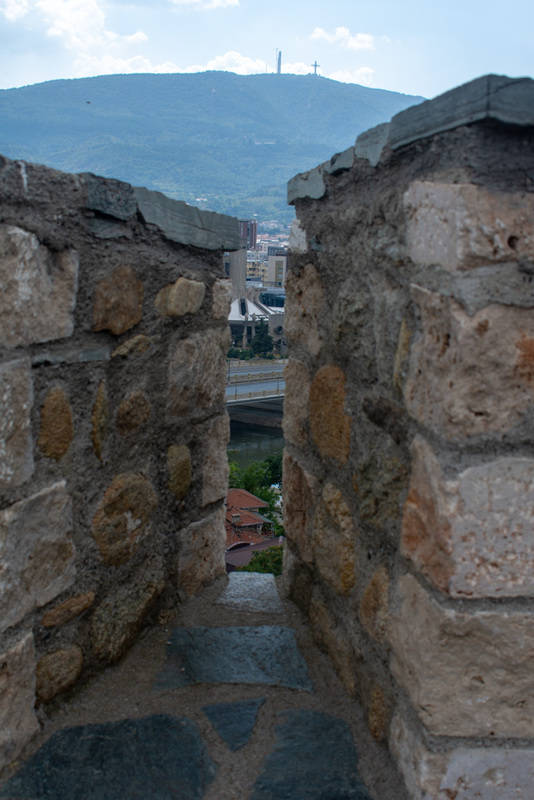 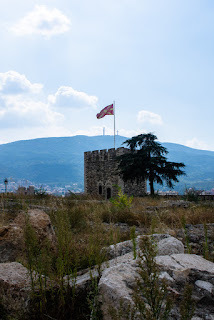 There's a fortress in the middle of Skopje. It's been there a long time, but hasn't been preserved or worked on to make it safe since the fall of Yugoslavia. The place is downright dangerous. 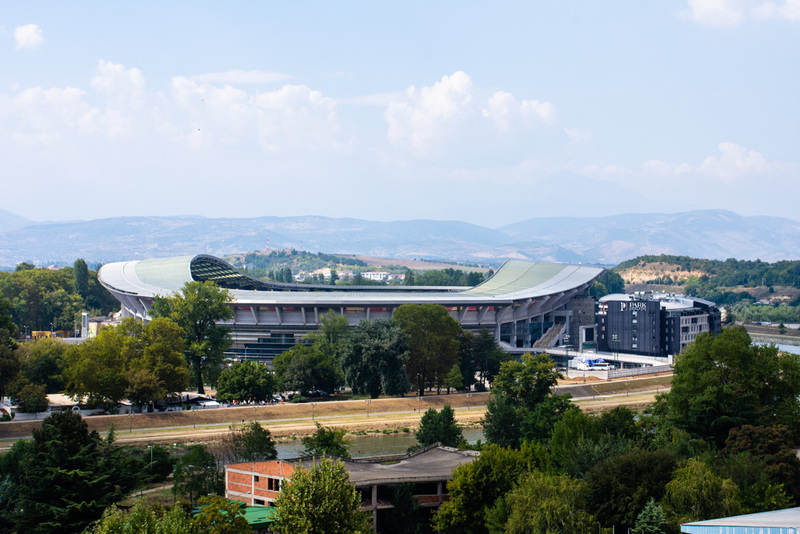 We explored it a bit and came back with some pretty good views, including of the new stadium.